What's the only country that entered the 21st century with more trees than in the 20th century? Where was Instant Messaging Developed? Where are the most biotech startups per capita? How do you turn a desert into the proverbial land of milk and honey? 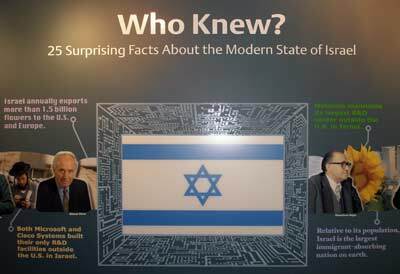 These are just some of the interesting bits you will learn from the exhibition Israel: Yesterday Today and Tomorrow at the Maltz Museum of Jewish Heritage. Believe it or not, the state of Israel is turning 60 years old. And in those 60 years since 1948, the world's 100th smallest country with less than 1/1000th of the world's population has become a leader in many fields including technology, arts and culture, medicine and agriculture. But the exhibit is not just about the past. Maltz Museum Executive Director Judi Feniger stresses that the special exhibition also looks at the present and the future as witnessed by many of the displays featuring modern medical techniques and other technologies. 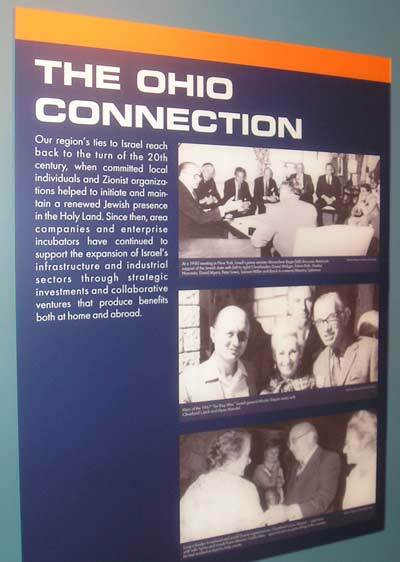 The strong connection between Israel and Ohio, in particular Cleveland, are demonstrated in a film they had created featuring well-know names such as Congressman Louis Stokes, Senator George Voinovich, Bishop Anthony Pilla, Albert Ratner, Sam Miller and more. Feniger also says the exhibit is not just for Jewish people. The Maltz Museum, open since October 2006, already has welcomed 100,000 visitors including 18,000 students. The celebrations of diversity and tolerance are of value to all regardless of religious or cultural background. 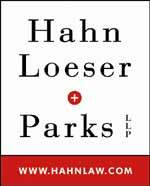 The exhibit runs from April 8 through June 29, 2008 at the Maltz Museum of Jewish Heritage at 2929 Richmond Road in Beachwood. Visit their website for many more details.